DairyNZ is the industry organisation representing New Zealand’s dairy farmers. Funded by a levy on milk solids and through government investment, its purpose is to secure and enhance the profitability, sustainability and competitiveness of New Zealand dairy farming. Through a national industry strategy for sustainable dairy farming, DairyNZ and industry partners are committed to proactive environmental stewardship and wise use of natural resources on dairy land. DairyNZ adopts an evidence-based approach to understand environmental issues, develop solutions, and lead on-farm change where required. 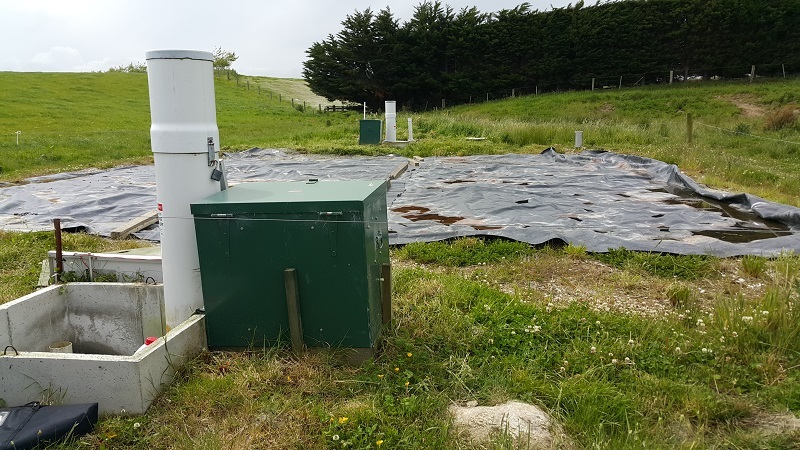 DairyNZ has been involved with science and research efforts in the Waituna catchment and lagoon over the last five years. This work has included research to understand lagoon health, catchment water quality and loads, potential mitigations for nutrient management, and the social and economic impact of farm nutrient limits. Working with Environment Southland, Fonterra, and Federated Farmers, we jointly led on-farm environmental assessment visits in 2011, visiting dairy farms and dairy graziers. DairyNZ also assisted the Waituna dairy farming community in preparing a Waituna Catchment Action Plan in 2011. The purpose of this plan was to document the work that the farmers are doing to ensure a sustainable future for the Waituna Lagoon and their community. This was updated in October 2012. Ongoing work streams include leading a collaborative project to test the efficacy of tile drain filter systems for nitrogen and phosphorus removal (jointly funded with NIWA and Living Water, and supported by Environment Southland), and development of an integrated catchment water quality modelling framework. The nitrate catcher trial which consists of a wood chip filter underneath the polythene.Photo by Katrina Robertson.